The Dominators! 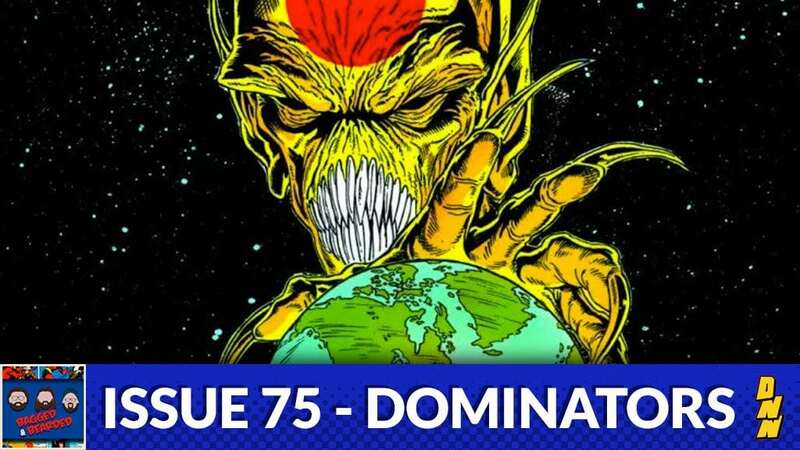 The yellow-skinned, red dotted, sharp toothed alien invaders from DC are the topic of discussion this week on Bagged and Bearded. They’ve been pretty obscure to people outside of the comics but got to shine in the lime-light on the CW crossover special in the Arrowverse.